Earlier this year in March, a jury of eight unanimously agreed that Pharrell Williams & Robin Thicke’s “Blurred Lines” had copied parts of Marvin Gaye’s “Got To Give It Up” and owed the Gaye estate $7.3 million. 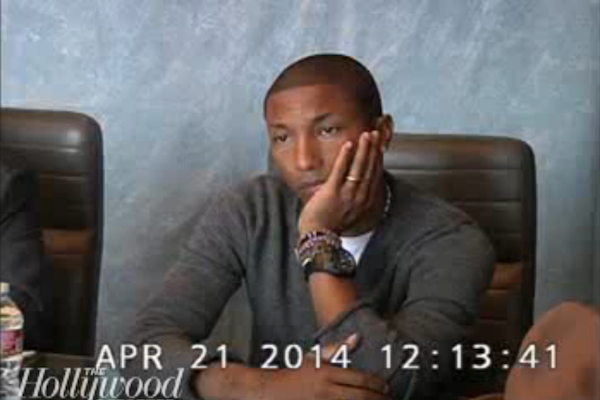 The Hollywood Reporter has video of Pharrell and Thicke’s depositions in their “Blurred Lines” case. Watch both of their depositions below.